Wednesday 6th June h. 12.00 a.m.
Oppent will participate in the EIRE exhibition (Expo Italia Real Estate) on Wednesday 6th June 2012, presenting its contribution to automatic garbage disposal at the Parsitalia Real Estate stand. 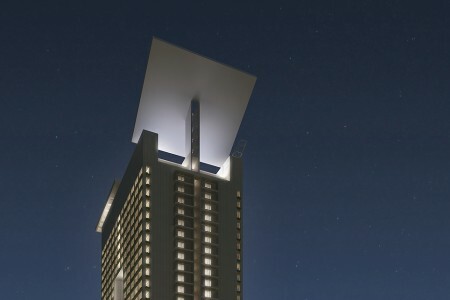 On the occasion of presenting Rome’s first residential skyscraper, the Eurosky Tower realised by Parsitalia, the CEO of Oppent Inc., Alberto Beretta, will describe the features and the innovations brought by Oppent’s Automatic Waste System (AWS) for garbage collection in the building. 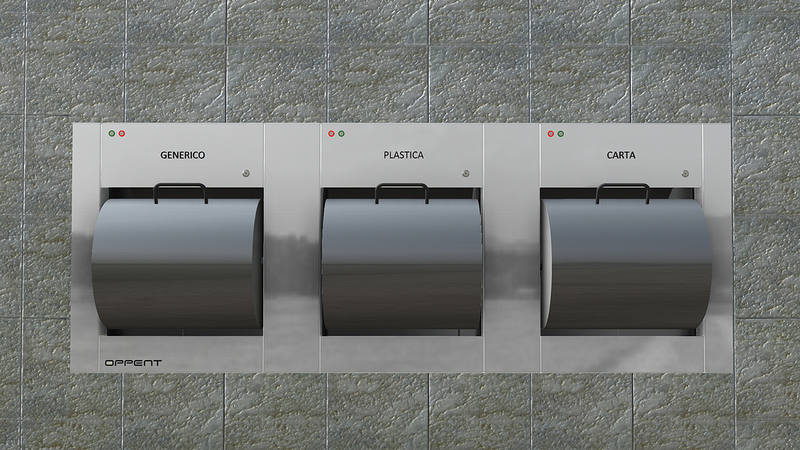 The installation constitutes the first implementation in Italy of a waste disposal system of its kind for a residential building. It adds a high surplus value to the project, and contributes to sustainable urban development along with high living standards. 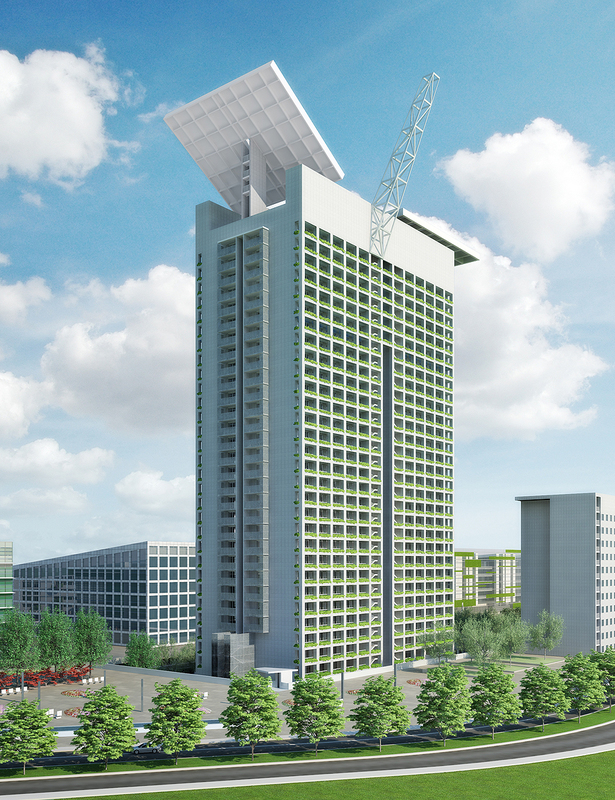 The system provides a fully automated garbage disposal system for the Eurosky Tower, from the floor loading stations to the centralised collection point. 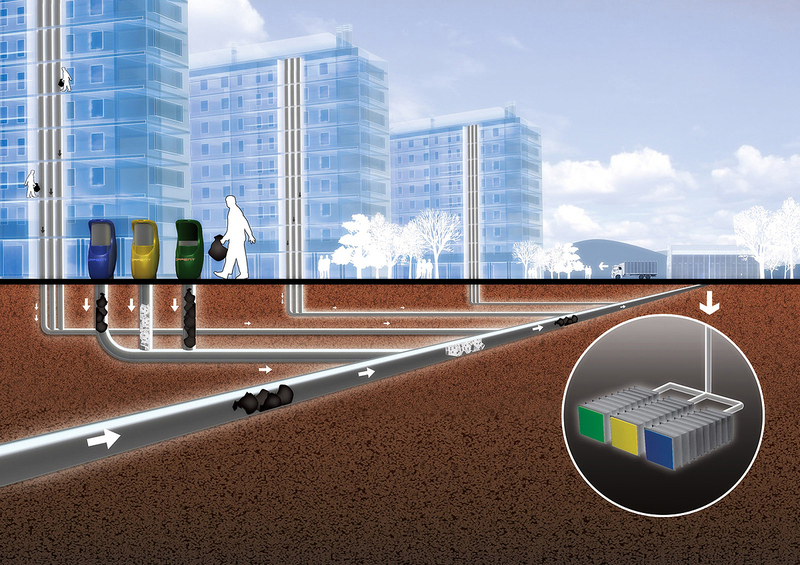 The Automatic Waste System installation, which is 96 meters high and 70 meters wide, will serve 200 housing units distributed over 28 floors, and with 168 loading stations (6 per floor) allowing separate collection of garbage. 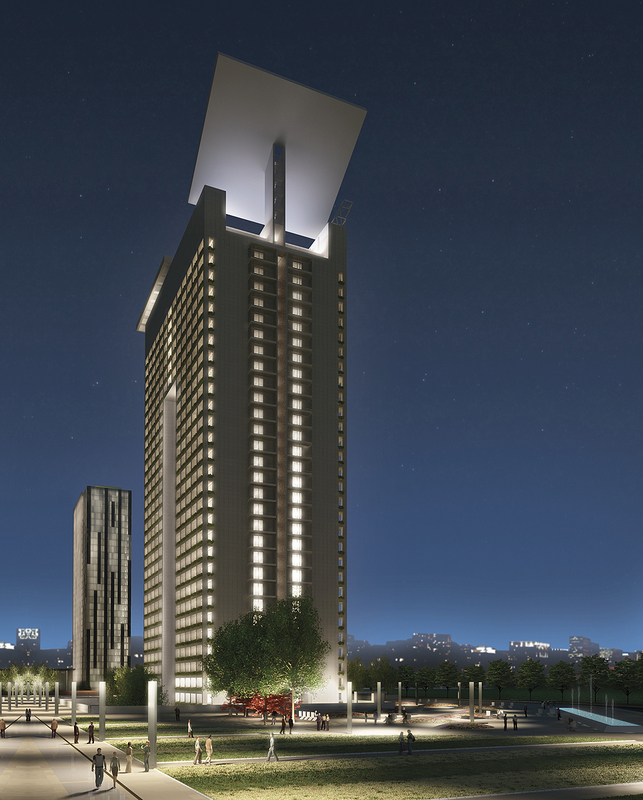 Architect Franco Purini’s Eurosky Tower has been awarded with the “Real Estate Award – Smart Green Building” praised for its use of technological innovations and sustainable solutions.